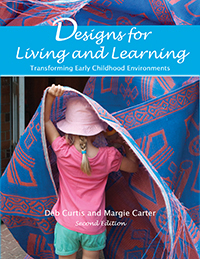 Children's inquiry and effects of environment in early childhood settings. 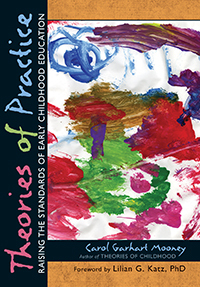 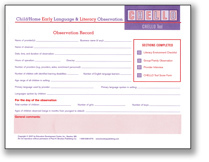 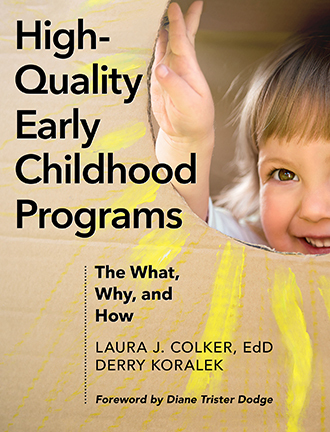 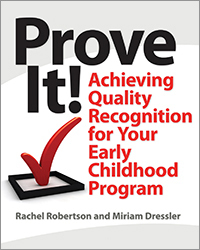 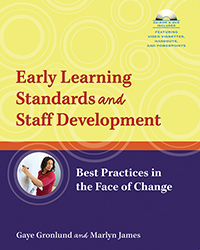 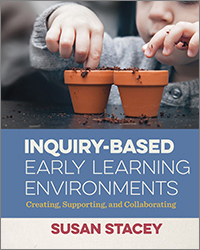 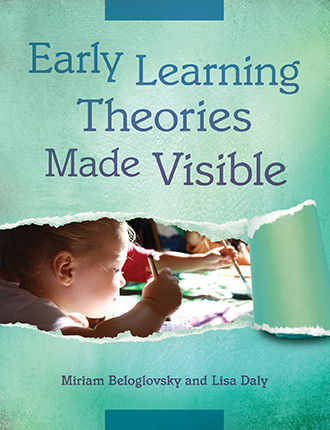 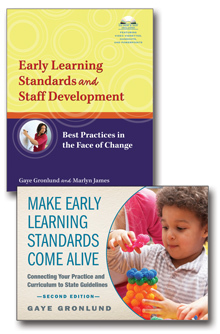 Inquiry-Based Early Learning Environments provides an in-depth look at children’s innate predilection for inquiry. 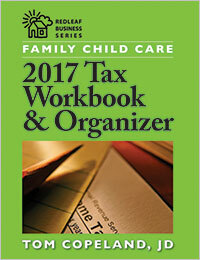 . . Impressively organized and presented . 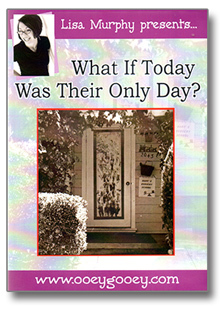 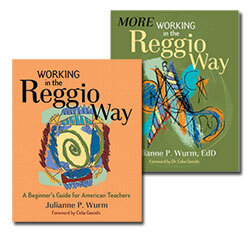 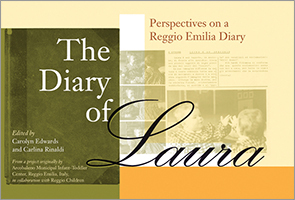 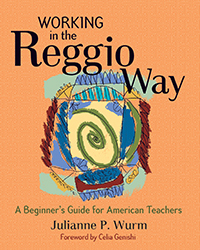 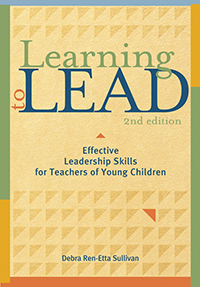 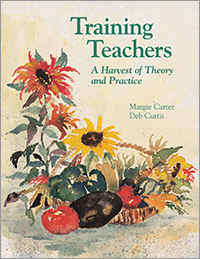 . . An ideal and highly recommended addition to school district, college, and university library Teacher Education collections. 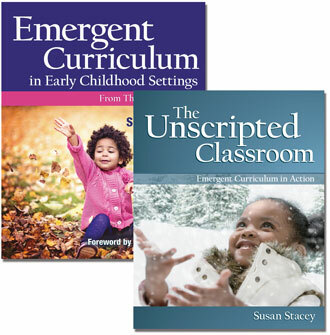 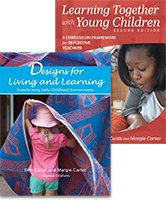 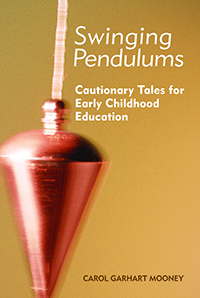 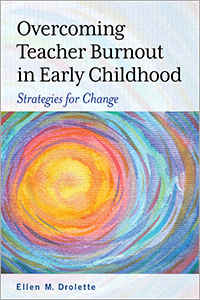 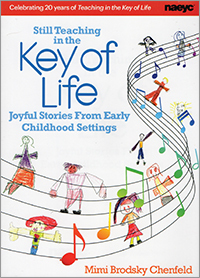 Explore this amazing collection of stories and the learning environments that have emerged from imaginative, responsive teachers of young children. 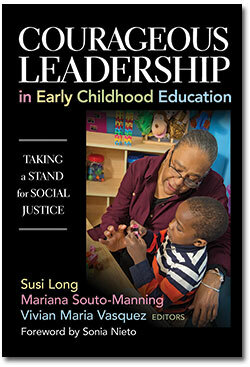 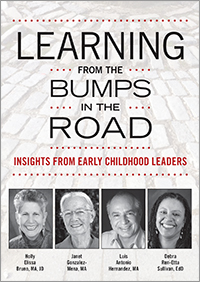 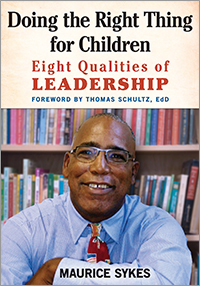 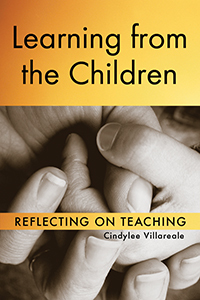 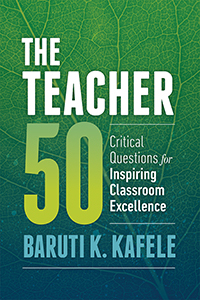 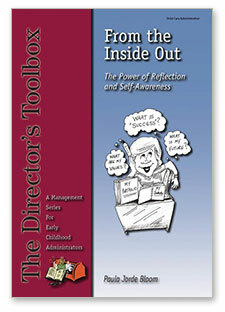 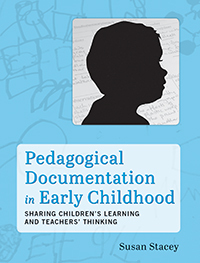 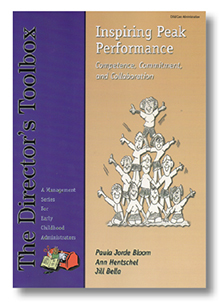 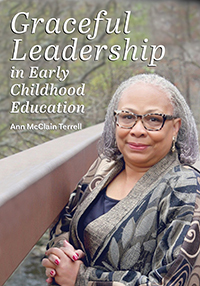 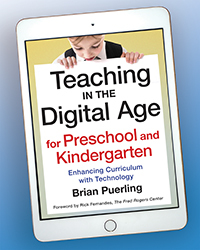 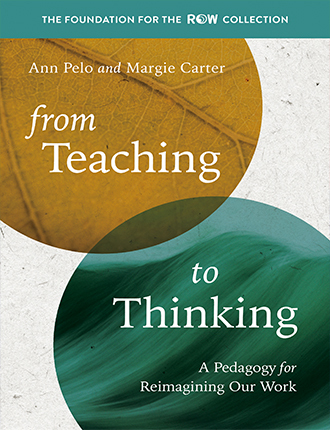 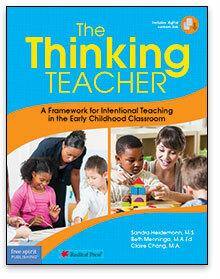 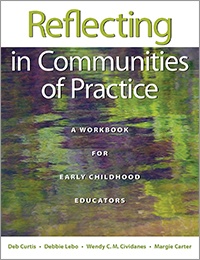 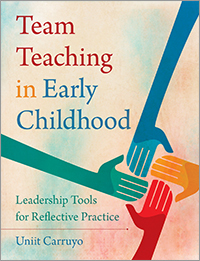 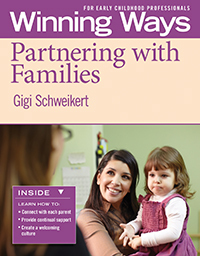 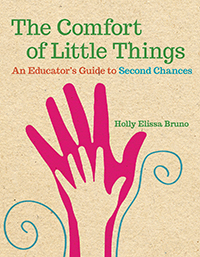 This delightful book offers deep insight into the inquiry dispositions and community we seek to nurture. 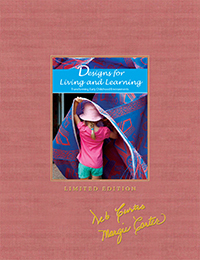 I am inspired by Susan Stacey’s masterful weaving together of the seminal thinkers in environmental design with her observations from across the globe. 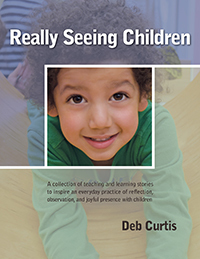 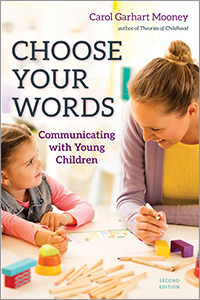 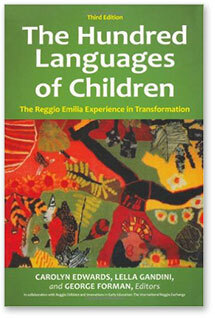 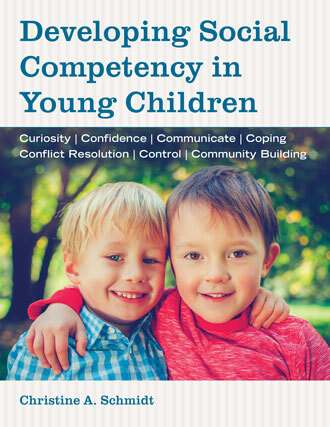 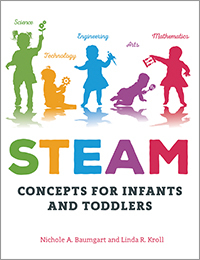 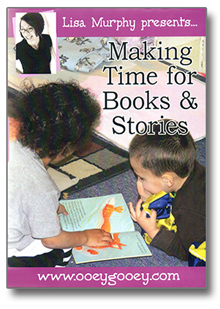 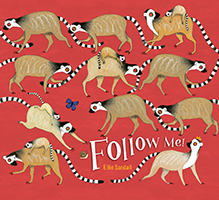 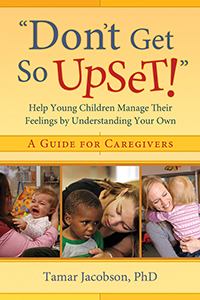 This book is a richly illustrated feast that takes the reader into the world of young children’s inquiries and the environments, materials and professional dispositions that support and generate it. 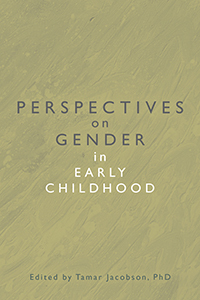 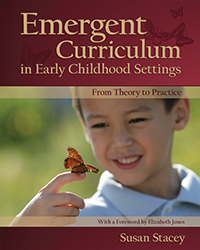 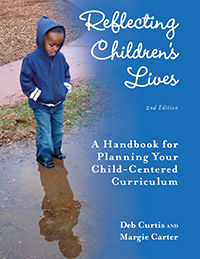 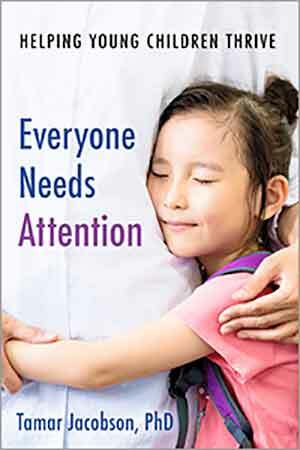 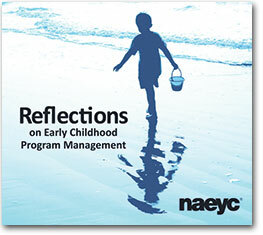 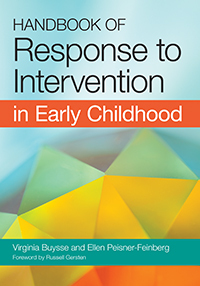 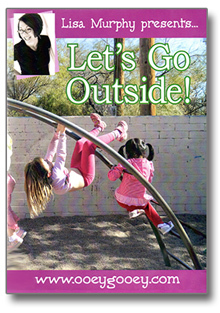 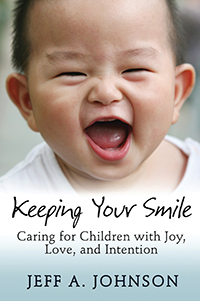 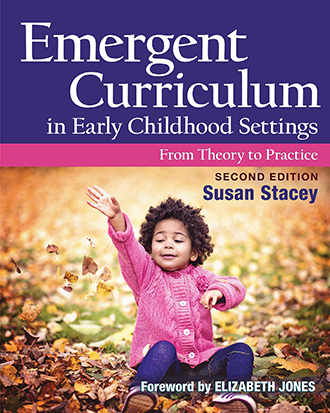 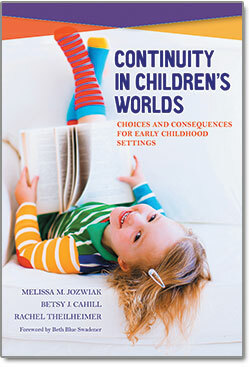 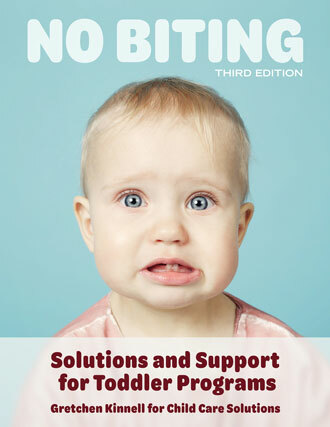 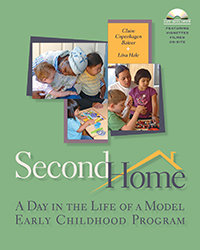 An in-depth look at children's inquiry and effects of environment in early childhood settings.